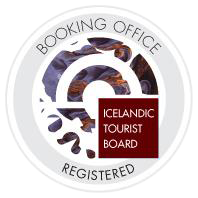 The campsite is within walking distance from the hot spring area and the great Geyser, Haukadalur forest, Hotel Geysir and restaurant Geysir. Opposite of the camping place, visitor can enjoy various services. Dinner at Hotel Geysir, light meal at Geysir Glima and one of the largest souvenir store in Iceland, to name a few. Various entertainment is available at Geysir. 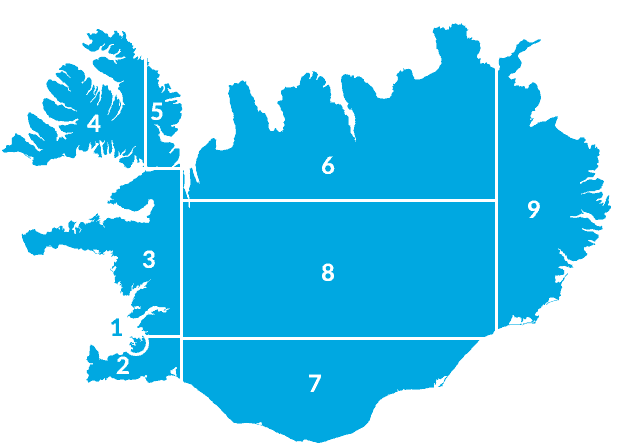 Haukadal Course is right for camping, horse riding at Kjoastadir, river rafting and riverjet , horse show in Fridheimar Reykholt and fishing in Tungufljóti to name a few. You can pay for campsite in the service house.